All amplifier measurements are performed independently by BHK Labs. All measurement data and graphical information displayed below are the property of the SoundStage! Network and Schneider Publishing Inc. Reproduction in any format is not permitted. Notes: The PS Audio Stellar M700 was measured at 120V AC line voltage at its balanced input, unless otherwise noted. The Audio Precision AUX-0025 external filter was used for all measurements -- again, except as noted. The M700 mono power amp is a member of PS Audio’s new Stellar line of models. 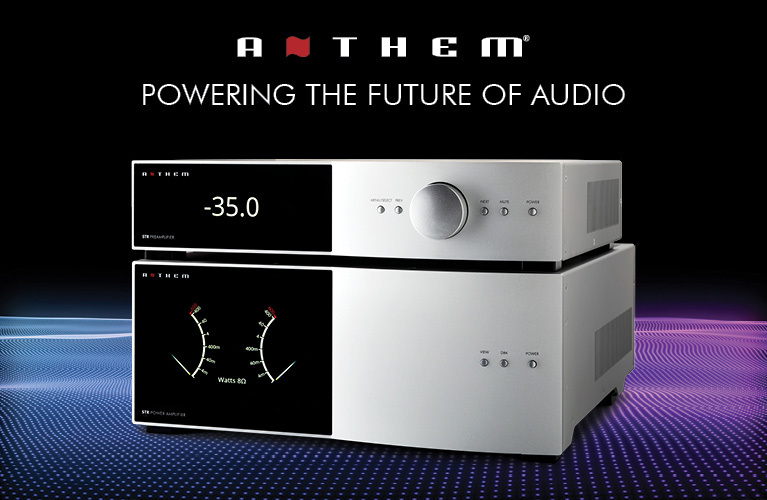 Its circuitry comprises a combination of a special PS Audio Gain Cell front end and a powerful class-D power amp section. Chart 1 shows the M700’s frequency response with varying loads. Like most class-D circuits, this one has some out-of-band high-frequency peaking. Note that these data were taken without the AUX-0025 external filter, to reveal the amp’s true out-of-band HF response. Note also that the level at the high-frequency end of the chart does not continue to attenuate, due to the almost 1V of switching output noise. Chart 2 illustrates how the M700’s total harmonic distortion plus noise (THD+N) vs. power varied for 1kHz and SMPTE intermodulation test signals and amplifier output into loads of 8 and 4 ohms. The amount of distortion is low, and is dominated by noise up to about 10W, above which it rises smoothly to the onset of clipping. The PS Audio’s THD+N as a function of frequency at several different power levels is plotted in Chart 3. Here, the increase in distortion with frequency is rather pronounced. The M700’s damping factor vs. frequency is shown in Charts 4A and 4B. The amplifier has two sets of output terminals, the wire pairs of each going back to the actual single output of the class-D amplifier. When the damping factor measurement is driven and measured at one of these outputs, the damping factor is lower with a higher output impedance than when measured at the other, undriven output terminals. This difference is due to the resistance of the internal wire pair being driven and measured. Chart 5 plots the spectrum of the Stellar M700’s harmonic distortion and noise residue of a 10W, 1kHz test signal. The AC line harmonics are below the level of the noise, and the signal harmonics are dominated by low amounts of the second and third harmonics.